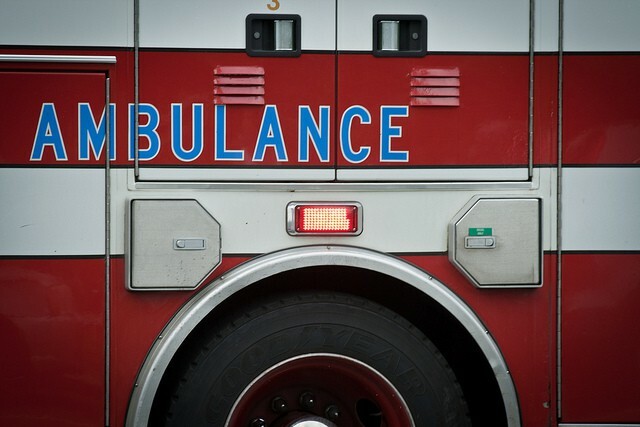 BATTLE CREEK, Mich. (AP) — Two people running a generator and kerosene heater in a Michigan house without power died from exposure to carbon monoxide, but their 5-month-old son survived, police said Wednesday. The victims were a 20-year-old man and a 19-year-old woman. Elliott told the Battle Creek Enquirer that they were helping a contractor work on the house Tuesday and spent the night on an air mattress. The house doesn’t have electricity, heat or water. Elliott said the contractor was assured by the couple that someone had planned to pick them up Tuesday. “We don’t know why they chose to stay there,” Elliott said. The baby was responsive and breathing when emergency responders arrived Wednesday. He was being treated at a hospital for carbon monoxide poisoning. “It appears to be just a terrible accident,” Elliott said. Carbon monoxide is a gas that is colorless, odorless and tasteless. It can be fatal because it displaces oxygen. Elliott said carbon monoxide levels on the first floor of the house were measured at 700 parts per million. Consistent exposure at 150 ppm or higher can cause death, according to the U.S. Consumer Product Safety Commission.